Reputation management relates to monitoring the reputation of an individual or a brand on the internet, addressing content which is potentially damaging to it, and using customer feedback solutions to get feedback or early warning signals to reputation problems. For the purpose of this article, we will focus on reputation management for businesses. The purpose of reputation management is to help control your online presence as much as possible. The Internet is full of websites and resources where customers can provide feedback and ratings on your company. Monitoring these reviews and comments can be tricky. It‘s always a good idea to ask your customers to provide reviews, providing you aren’t being overly aggressive in doing so. Asking for reviews is one thing; demanding them, not so much. Make sure your customer is happy. This may sound like a no-brainer, but if you don’t give great service, you aren’t likely to get good reviews. No matter how much you ask for reviews, it won’t compensate for a bad first impression. Ask for reviews AFTER you have done the work. You can ask for reviews (not specifically “good” ones), but not until after the service or transaction is completed. 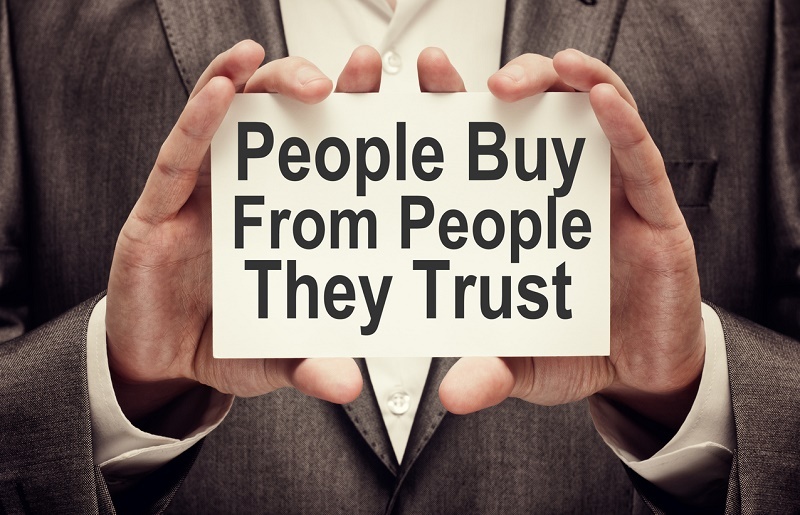 Make sure the customers know you value and monitor reviews, good AND not-so-good. Create a wider online presence. Get on social media sites like Facebook and Twitter. Engage your customers and ask them to like your page, follow you and share your posts. Quickly address the negative reviews. Don’t make the mistake of going on the defensive if you get a bad review. This will surely work against you. Instead, ask the dissatisfied customer what you could have done better. If you are sincere in your desire to improve, sometimes these customers will amend their reviews accordingly. The key is to act quickly. Businesses make mistakes. Showing concern in addressing and resolving customer concerns can speak volumes about your business. Make it easy to review you. Don’t assume that customers will automatically go online to give you a great review. Create a review funnel and develop a process to stimulate reviews. Have a review link on your website and include it on your invoice or in a Thank You card or email. According to a 2014 survey from Bright Local, 88% of consumers claim that a company’s reviews determine the quality of a local business. Furthermore, 39% of consumers claim that they read reviews about local businesses on a regular basis. These statistics prove the importance of making sure your online reputation is constantly managed and monitored. Positive reviews encourage potential customers to choose your company over others. Even though word-of-mouth and personal referrals are still popular ways to get business, online reviews are quickly gaining ground. On the other hand, negative reviews can obviously be harmful to your reputation. Studies prove that 86% of the population hesitates to do business with companies who have a high percentage of negative reviews. How you deal with these reviews will determine how readers view your business. If you care enough to respond and attempt to remedy the situation, it shows customers that you pay attention and value customer satisfaction. Managing your online reputation takes time and effort, but it is definitely worthwhile in the long run. Let St. Louis SEO for Growth help you in improving your business presence and online reputation. We can help you create a review funnel to make it easier for your customers to write reviews, detect negative mentions of your brand to provide an opportunity for customer service, eliminate negative fake negative reviews, and keep your company’s reputation intact.